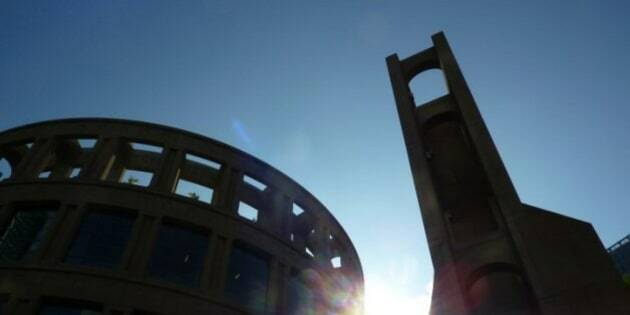 Vancouverites are bound to feel a surge of pride following yesterday's news that the Vancouver Public Library has been named the best in the world. Tied for first place with Montreal, Vancouver's libraries are the cream of the crop according to a study by scholars at Heinrich Heine University Dusseldorf. "Public Libraries in the Knowledge Society: Core Services of Libraries in Informational World Cities," conducted by researchers in the university's Department of Information Science, ranked the digital and physical libraries of 31 cities around the world. The final tally was based on each city's overall score. “Vancouver is a world-class city and we’re extremely pleased and humbled to be recognized as a top world-class library,” Vancouver Public Library chief librarian Sandra Singh said in a news release. Other cities in the top ranks include Chicago, San Francisco, Shanghai, and Toronto. Libraries: Beautiful inside & out!